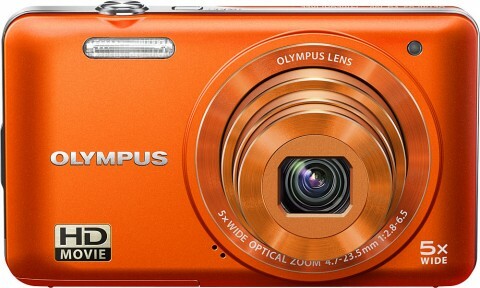 The new Olympus VG-160 digital compact camera features the combination of a 14 MP CCD image sensor and an Olympus-branded 5x optical zoom lens. 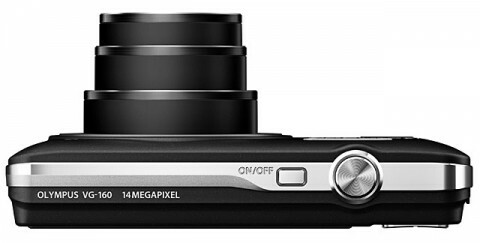 This new budget-friendly camera has also an instant Movie Rec button, so you can switch straight to the HD movie mode with just one touch. 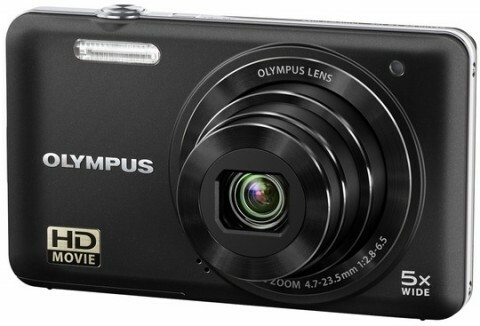 The new Olympus VG-160 offers 720 p Motion JPEG high definition movie capture. A large 3.0-inch LCD with 230000 dots offers clear preview of your images. 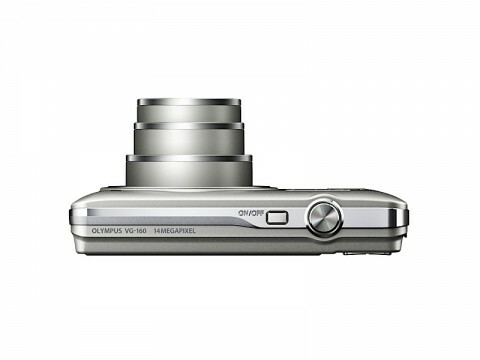 The Olympus VG-160 also features a full array of automatic imaging aids like i-Auto, Shadow Adjustment Technology and a range of Magic Filters for adding special effects to still photos. 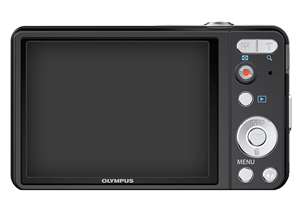 The super-compact Olympus VG-160 includes face detection capability, linked to both the autoexposure and autofocus system, ensuring that your subjects’ faces are taken into account when determining both these variables. 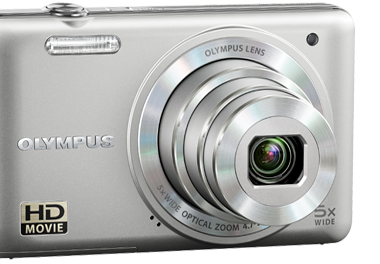 The Olympus VG-160 comes with a Program Auto mode, which allows users some degree of control over their images without needing to understand the subtleties of shutter speeds and apertures.